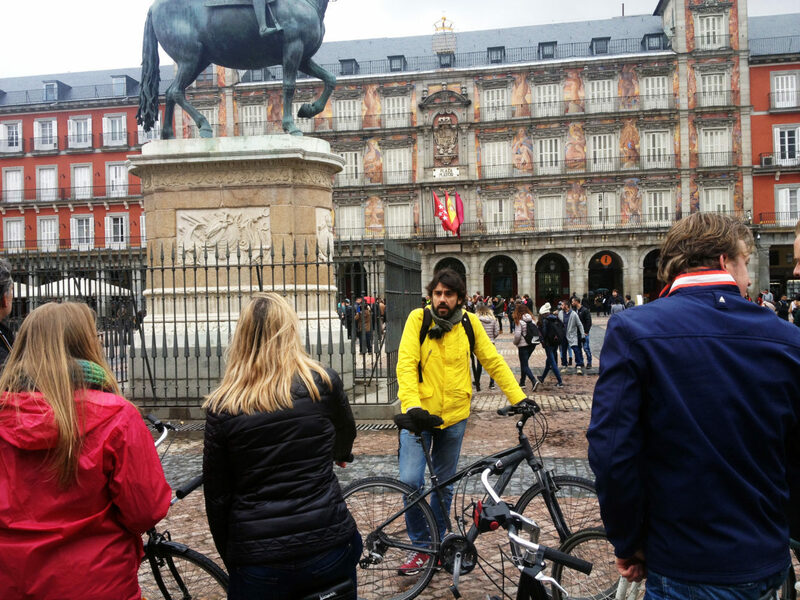 If you want to get the most out of your stay in Madrid, don´t hesitate to book a private tour with us - including walking, museum, bike or car tours. 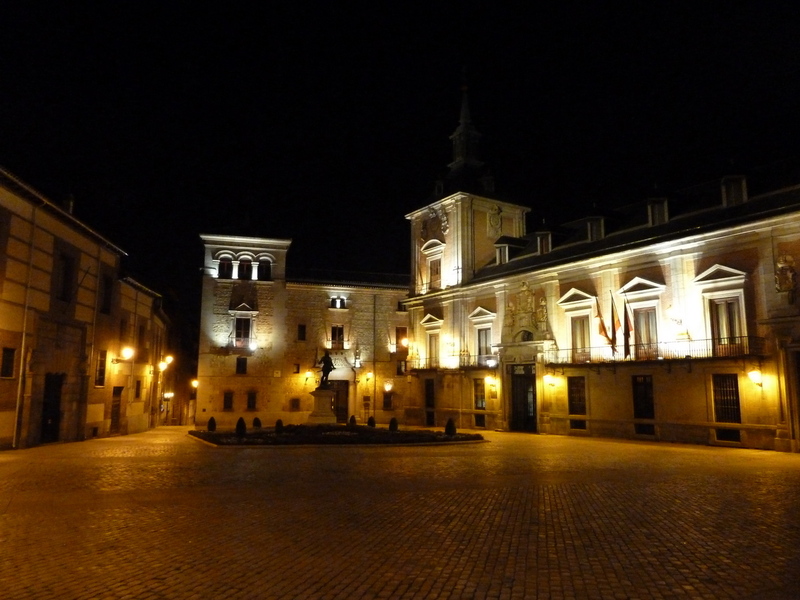 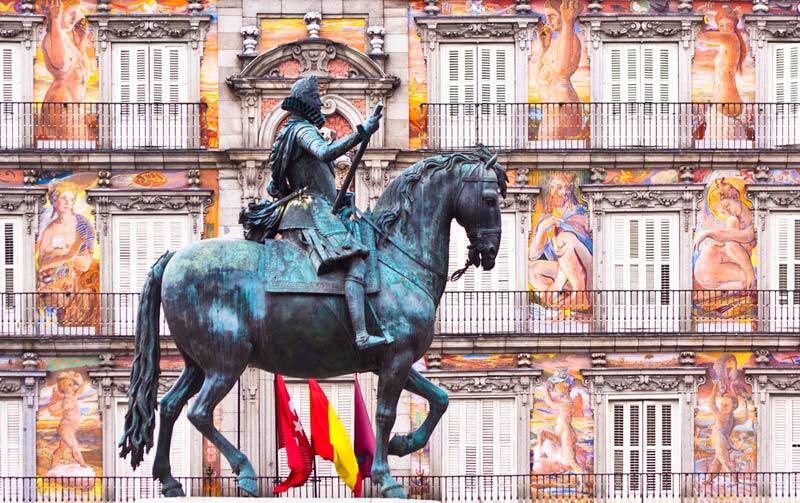 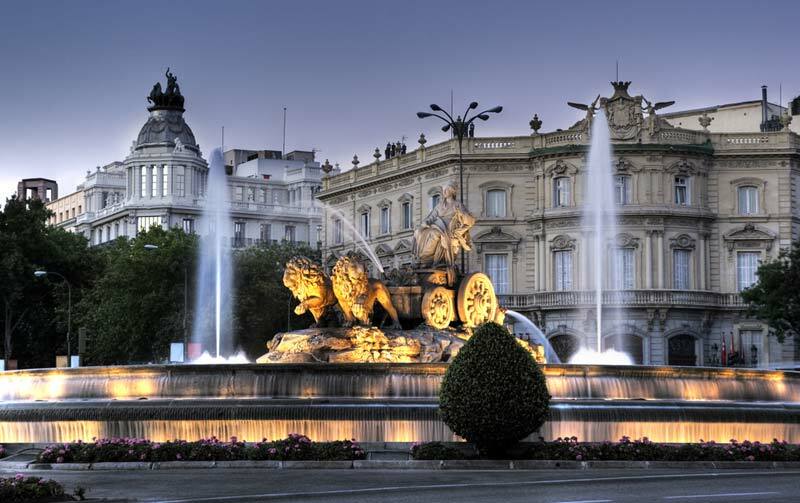 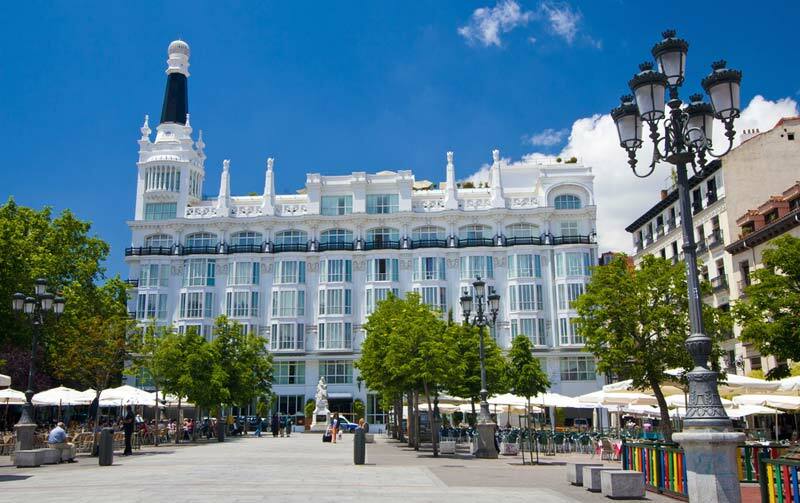 We specialize in Art and History tours in Madrid. 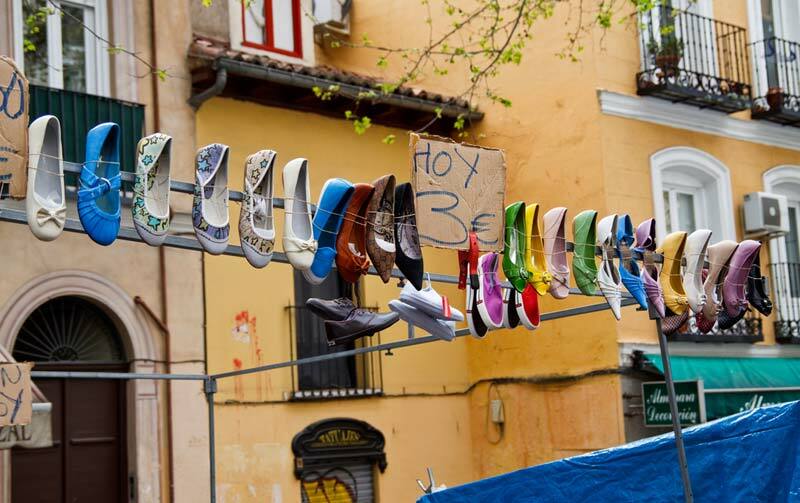 You can also message us and let us know what you are looking for. 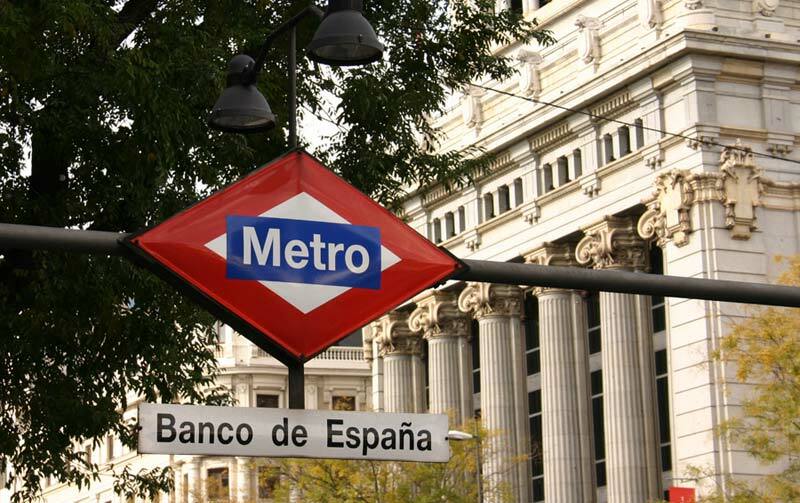 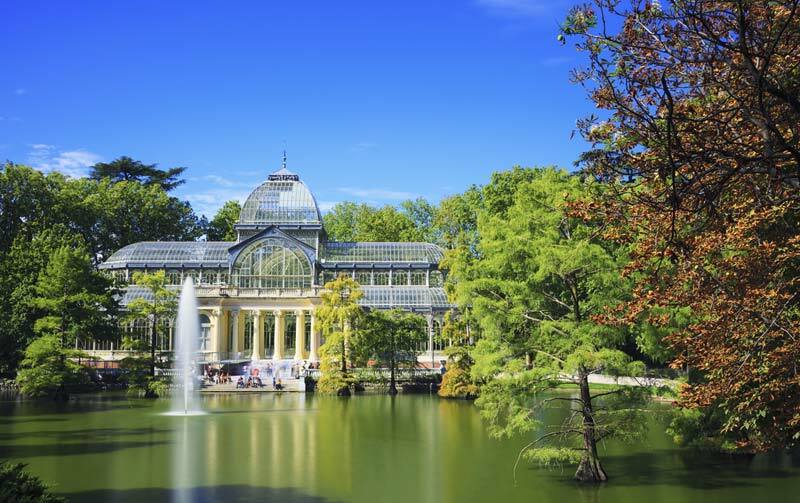 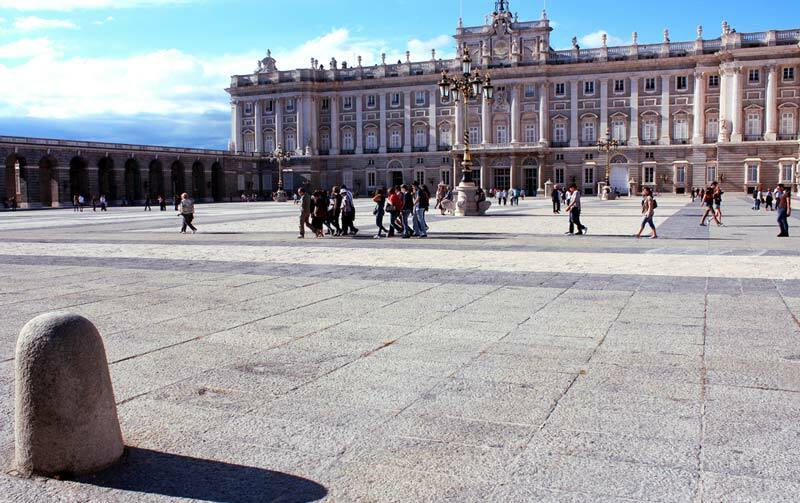 You can easily know the whole Madrid by booking one of these private tours.